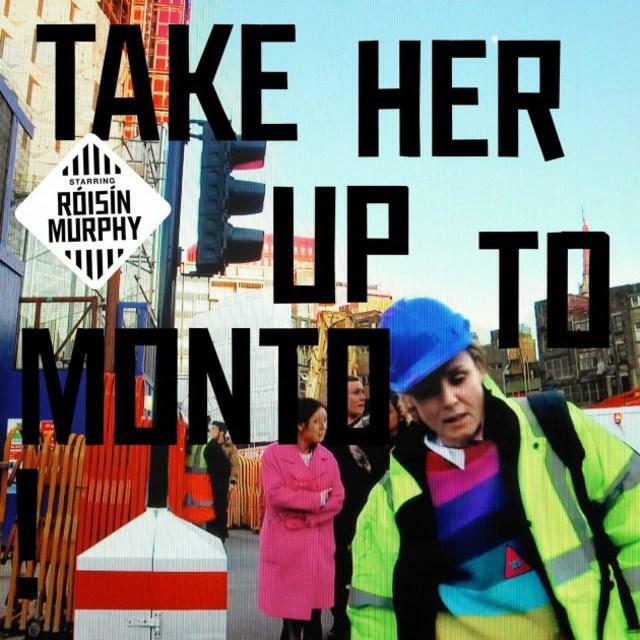 Róisín Murphy's fourth record has a slow reveal in its own complexities. 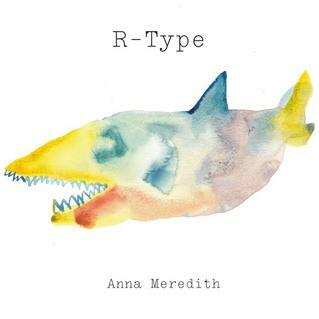 On the second single from her debut album, Anna Meredith sweeps listeners into a frantic ride. 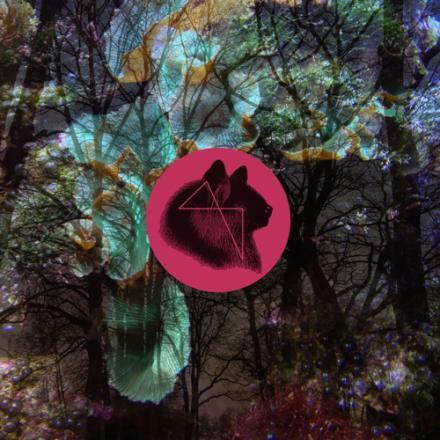 Written in the depths of a sub-zero Canadian winter, Feather Beds' 'Ah Stop' EP has a contrasting glowing feel. 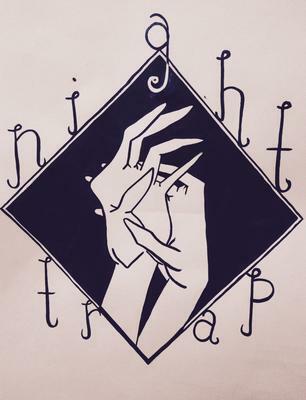 Night Trap emulate the wistful vitality of the 1980s electronic music. After years of working with traditional instruments in bands and on soundtracks, David Sheenan decided to see what music he could make using only his laptop. 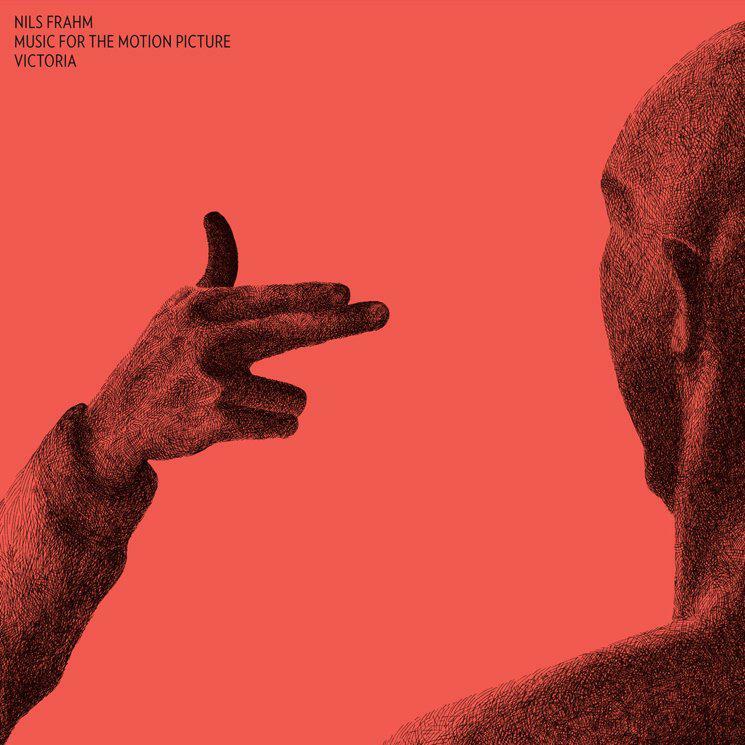 Nils Frahm's first soundtrack, 'Victoria', disregards conventional composition for music that is uninhibited. 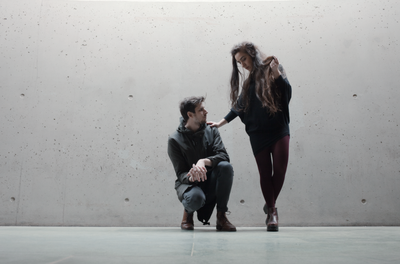 For her first record, Zhala honed her ideas to a fine point with a free-spirited energy. 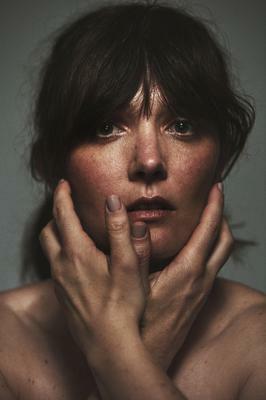 Róisín Murphy's 'Hairless Toys' is a pop oddity. 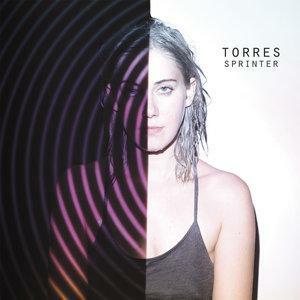 Torres' 'Sprinter' echoes the immediacy of her songwriting and theme of perpetually fleeing from her fears. 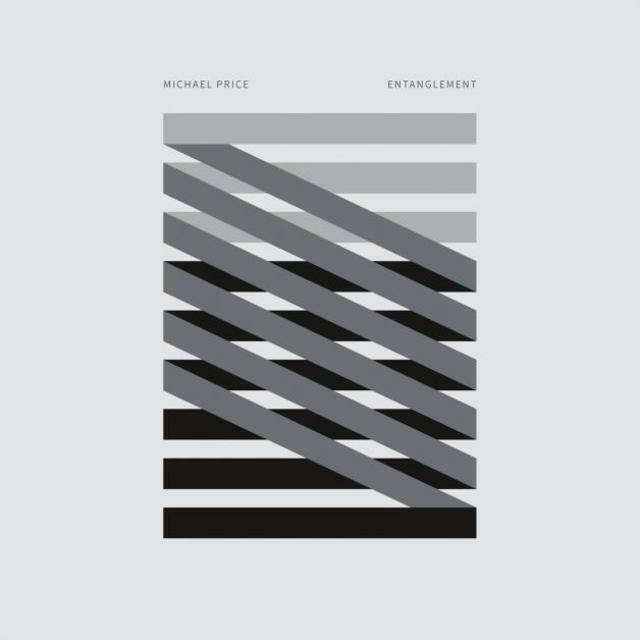 Michael Price's 'Entanglement' lifts up the anchor of imagination and lets its listeners float in possibilities. 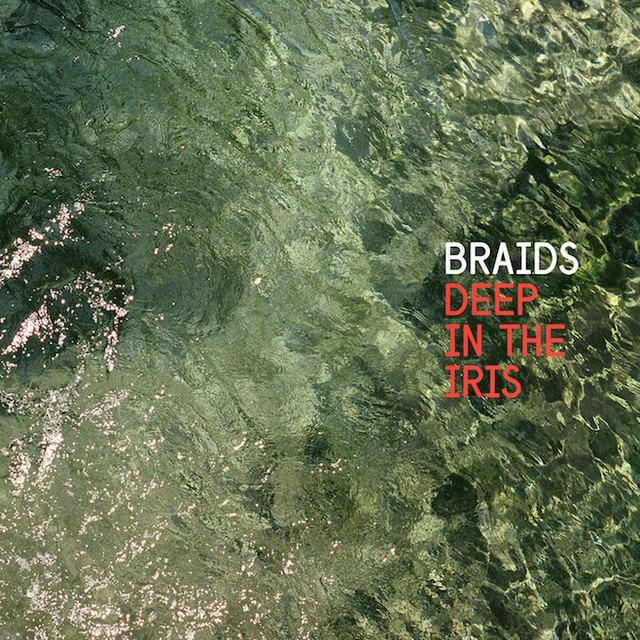 Braids have tightened their sound, heralding a sense of mastery of what they can achieve as a collective. 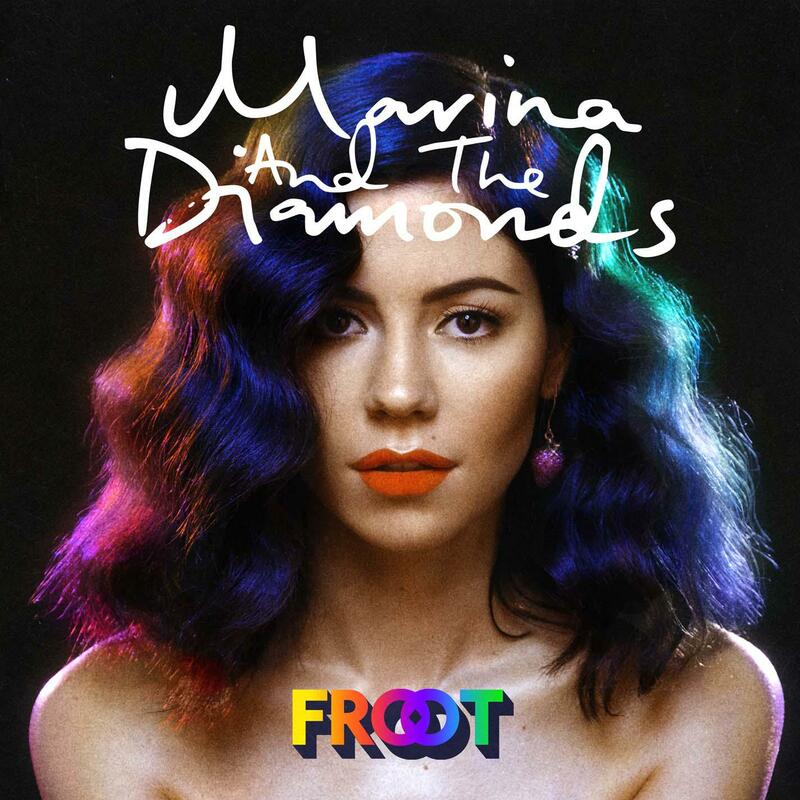 Marina's 'FROOT' features with her colourful personality and telling observations. 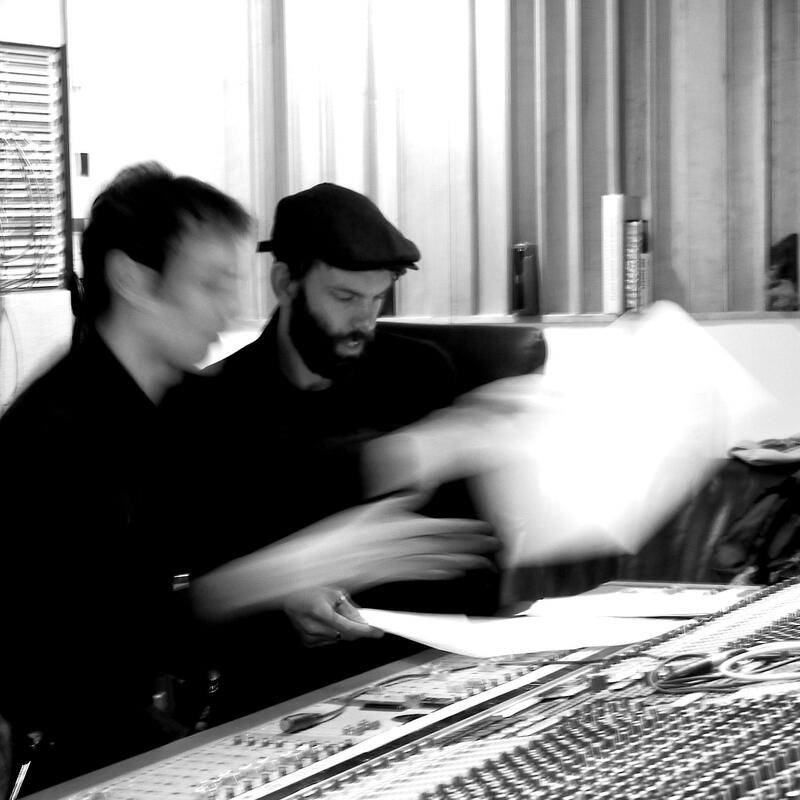 Stefan Olsdal, co-founder of the band Placebo, has joined creative forces with fellow multi-instrumentalist, Miguel López Mora, better known as Digital 21. 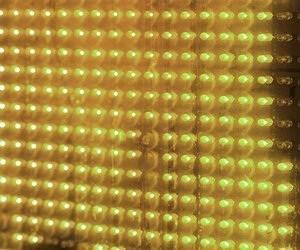 'Vulnicura' is the sound of the horrors and healing of the human heart. 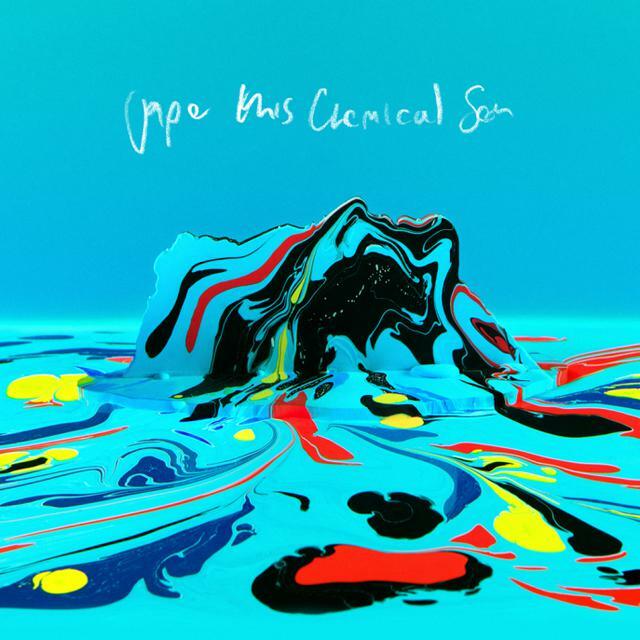 'This Chemical Sea' is a blend of quirky electronic pop that offers a soothing space to take you elsewhere. 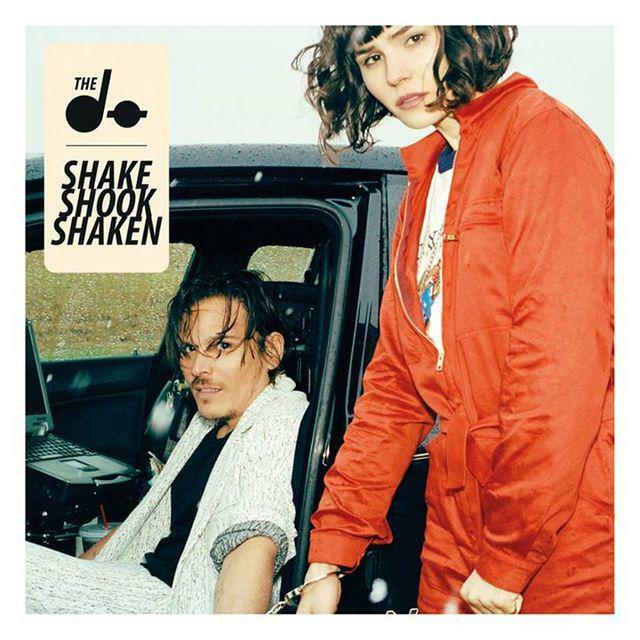 The Dø's third album is the product of being liberated by the technology adopted during the recording process. 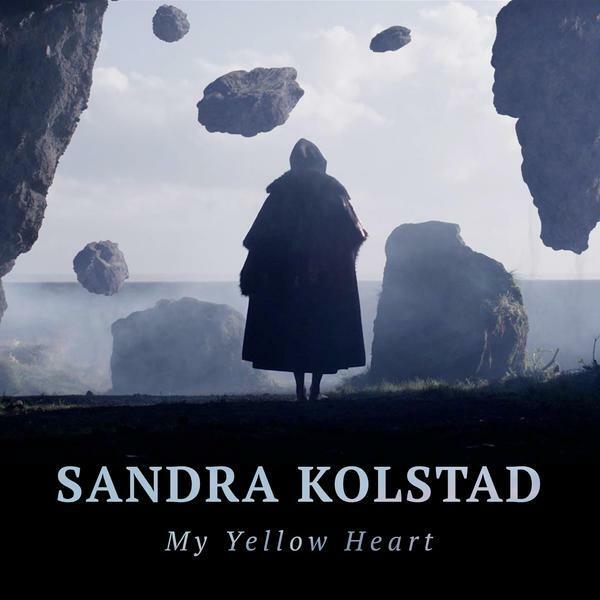 Sandra Kolstad rides in on a great big horse for her new single 'My Yellow Heart'.